Help is never too far away, and this help is free! One of the most misunderstood and underused resources on any military installation are its chaplains. Although they are all trained pastors supported by a specific denomination, their duties and scope fall well outside the church. They are counselors, they are available, and they respect your confidentiality. They are trained in areas such as family life, trauma, marriage, finances, and so much more. They are available if your child needs counseling or to help you find another chaplain if the first one you speak with isn’t the right fit. The best part about confiding in chaplains is that nothing shocks them—nothing. Military OneSource can help Solo Moms and their kids find the perfect nonmedical counselor. There are three options for meeting with these counselors: 1) a face-to-face meeting with a local counselor or therapist in your community, 2) a meeting via telephone arranged by Military OneSource, or 3) an online meeting in a real-time chat format. These services are free and available to the families of active-duty, Guard, and Reserve service members, and, under special circumstances, Department of Defense civilians. There are limits to what these counselors and therapists can do, but they are a good place to start and are a free resource for Solo Moms. Military Family Life Counselors (MFLC) are certified counselors who rotate into military installations on a temporary basis and provide short-term, nonmedical counseling support for family members. They are able to provide confidential and undocumented counseling on a range of issues, including relationships, crisis intervention, stress management, grief, and other family issues. Most installations have an MFLC for children and one for adults. They are especially helpful for Solo Moms with school-aged children, as they are able to go into the schools and observe and talk with the children. Did you know that the U.S. Department of Veterans Affairs provides free counseling for families of active-duty service members through its Vet Centers? These services generally are tailored to those dealing with mental-health issues. Staff members are specially trained in suicide prevention and also offer free readjustment counseling to those returning from combat and to their families. There are more than 200 Vet Centers throughout the country, and they are available to all Solo Moms for counseling. Your local Vet Center may be closer than an installation and therefore be an easier option. When nonmedical counseling is not the right option, TRICARE and the local military treatment facility are another great option. 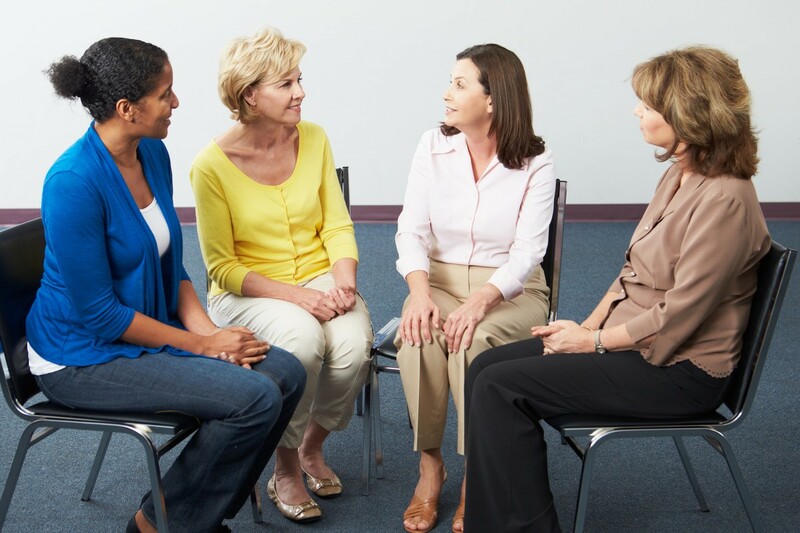 Often recommended for children and Solo Moms by counselors and therapists, the providers either on or off the installation can continue the counseling help you need. Of course, dealing with TRICARE and referrals are a headache, but if done right, all should be covered. Don’t let the fuss turn you off from the resources that are at your disposal should you need them. To find the best fit for your needs, contact any one of these organizations, either online or the ones in your community, today. Do not wait. If you think you need someone to talk to, find someone now.